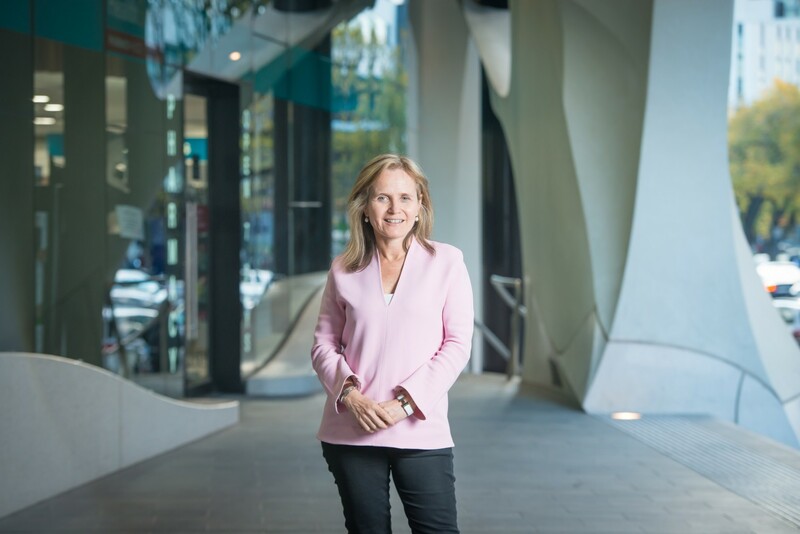 More than 25 years of a career dedicated to HIV and infectious diseases clinical care, research and advocacy has been recognised in an Australia Day Honour for University of Melbourne Professor Sharon Lewin, Director of the Doherty Institute. She has been appointed an Officer (AO) of the Order of Australia. Over the course of her career she has developed novel ultra-sensitive techniques to quantify HIV, and laboratory models to understand how HIV goes into hiding. She has trained over 50 infectious diseases physicians and many researchers from across the Asia Pacific region and has inspired and mentored many of them to combine research with clinical care. Amongst her current roles, she is a member of the National Health and Medical Research Council (NHMRC) of Australia; an elected member of the Governing Council of the International AIDS Society (IAS) representing the Asia-Pacific region, and Co-Chairs the Scientific Advisory Board for its global Towards a Cure initiative. In addition, she was a foundation council member of the Australian Academy for Health and Medical Research. Doherty Institute Honorary, Professor Margaret Hellard, Burnet Institute Deputy-Director was also recognised, appointed as a Member of the Order of Australia (AM) for significant service to medicine as an infectious diseases and public health physician and research scientist. Key Doherty Institute collaborator, Professor Jenny Hoy, Alfred Health HIV Service Director received an AM for significant service to medicine in the field of as an infectious diseases and public health physician and research scientist.